Sam Burchfield is a southern folk / soul artist out of Atlanta, Georgia. Lyrical depth paired with a soulful vocal delivery and catchy melodies drives home the message. 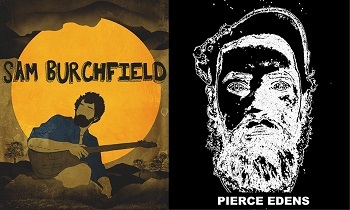 Burchfield transports listeners into a wide array of musical truths, ranging from folk, to funk, to southern soul.